EVERY TRUTH HAS TWO SIDES. LET US TELL YOUR TRUTH. A nationally recognized criminal defense attorney available to clients in Springfield and throughout Missouri. Whether it's a DWI or criminal trial, we take the time to listen and fight for a fair trial. 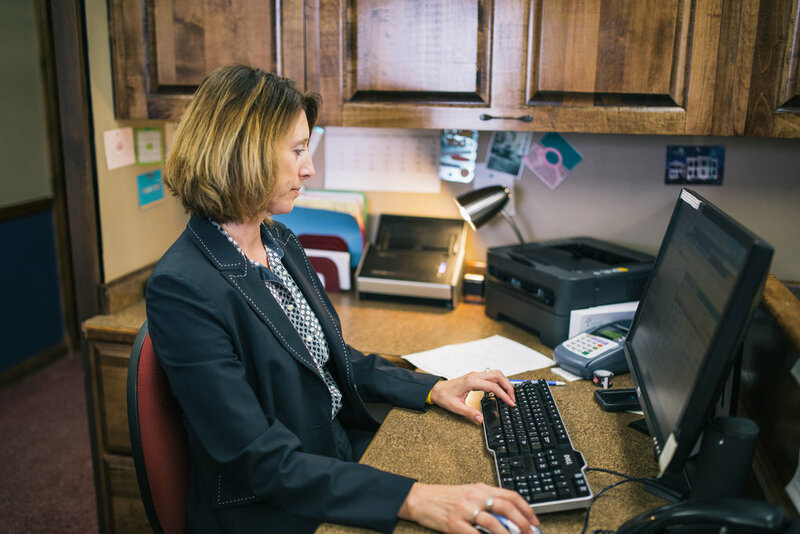 We believe that our clients are simply people who need our help both inside and outside of the courtroom in dealing with the judicial system or the Missouri Department of Revenue. 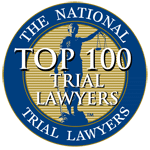 They want straight talk from trusted criminal defense lawyers who will consistently deliver high quality legal representation in a friendly and professional manner while achieving superior results. Our law firm strives every day to fulfill that goal. 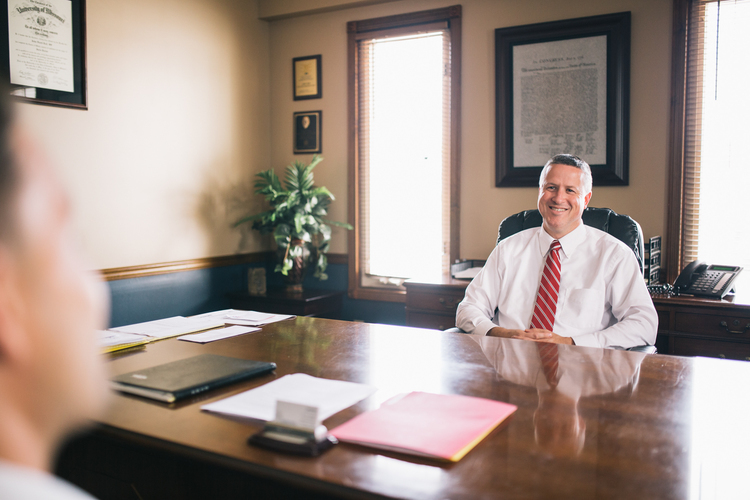 More than 15 years experience defending DUI & DWI cases in Springfield, MO. We understand your situation and tirelessly work for a positive result. Misdemeanors are small offenses that can carry lasting negative impacts. John Kail is a Springfield based criminal defense attorney with a proven record of success. Accusations such as burglary, robbery, and assault are serious matters. Trust the experience and professionalism of lawyer John Kail for your legal defense in Springfield and throughout Missouri. Don't risk suspension or revocation of your license. You have the right to hire a defense attorney and fight back. John Kail handles traffic tickets in Springfield and across the state of Missouri. Driving with a suspended license? We offer legal representation with the Missouri Department of Motor Vehicles (DMV) to work with you in an attempt to have your driving privileges restored. Whether DWI or Criminal Defense, We want to Hear What you Have To Say. We have the experience you need for intelligent analysis and decision-making. We have the ability to develop and execute a winning defense strategy. Most importantly, we have the desire to help you in every way possible when you need it the most. The consequences of one mistake can last a lifetime. It is crucial that you select a criminal defense attorney with the knowledge, expertise and ability to get the right result for you. I believe that I am that attorney and the one best suited to help you in your time of need. Please take the time to learn more through our website about our experience, reputation and our ability to get you the result you want and need in your DWI or criminal defense case. The time to act is now. Together, we can begin the fight to change the direction of your future. Contact us at 417-869-4680 or here to get started. We work with clients in Greene County, Springfield, and across the state of Missouri.